Welcome to Chino Commercial Bank Press and Media Room. This page is designed to provide instant access to press materials regarding Chino Commercial Bank. You will need Adobe PDF Reader to view the files. You can download Adobe PDF reader here. Chino Commercial Bank is a nationally chartered bank located in Chino, California. 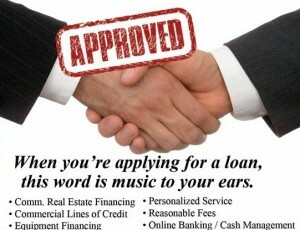 The bank is primarily engaged in commercial lending and building lasting customer relationships. Chino Commercial Bank is traded on the Over the Counter (OTC) under the symbol CCBC. For detailed stock information, please visit our Stock Information page. Chino Commercial Bank receives Highest Recognition from Bauer Financial Inc.